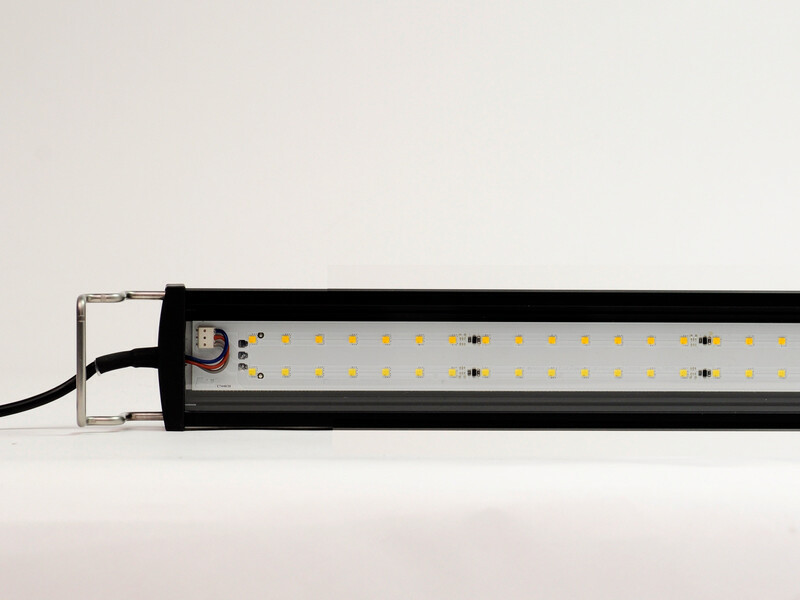 The aquarium light with the highest output density in its price range - More light for your money! • Average service life of LED module: 80,000 operating hours (LM 80) = approx. 22 years at 10 hrs./day. 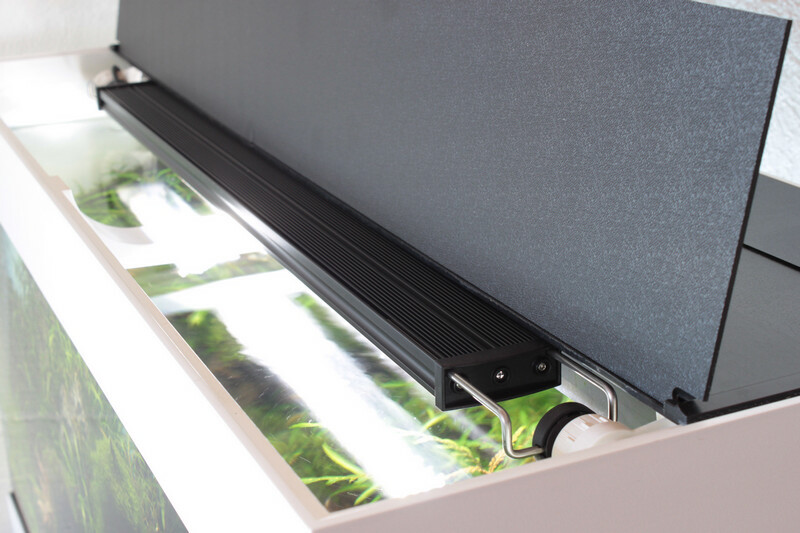 • With universal mount made of V4A stainless steel for all aquaria. 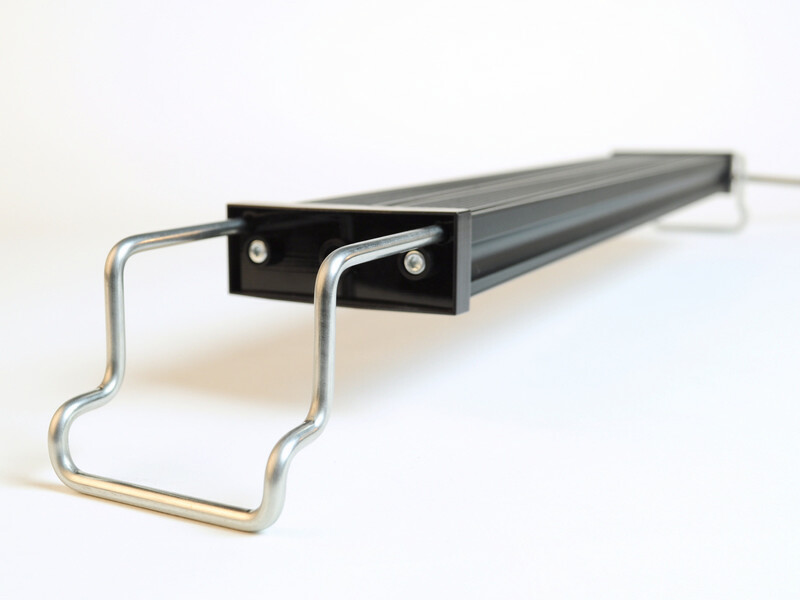 • Easy to install, adjustable length.